Cards Win! Dodgers Win. 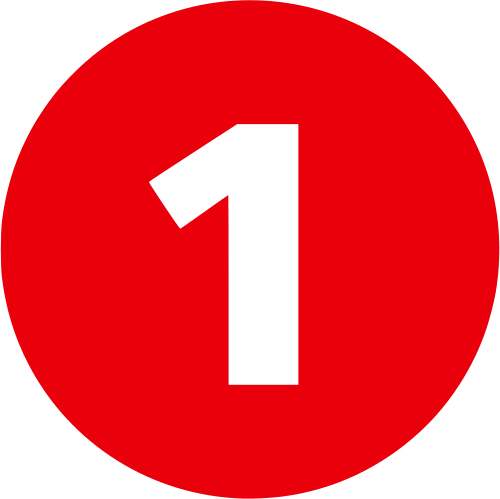 Magic Number Is 1! The St. Louis Cardinals won 4-2. The Los Angeles Dodgers won in walk-off fashion 3-2. The magic number for the Cardinals to clinch a potential playoff spot is now 1! Today is another day and the Cardinals still have their goal in sight! That goal? Clinch the second Wild Card slot on their own. Without depending on another team to help them out. With Chris Carpenter taking the mound. Sounds like a familiar recipe for success! Come on Cardinals! Let’s clinch this thing tonight! Some good things happened in Monday night’s game against the Cincinnati Reds! First off … They beat the Reds 4-2. And isn’t that awesome? That’s right! IT IS AWESOME! *Jaime Garcia. What a game for Jaime! A home run to right field to get the offense going. It was his first homer of the season and his second career home run. And then, Jaime earned his seventh victory of the season by pitching 6.2 innings, giving up six hits and two earned runs. Jaime also struck out six. Jaime has pitched with seemingly a lot more confidence. Here’s hoping that continues! * Jason Motte earned his 41 save of the season. That’s right … 41! Amazing! He got two strike outs and pitched filthy per usual! * So How Did the Cards Get Those Runs? As mentioned before, the Cardinals kicked off the offense with a home run from Jaime in the third inning. Later that inning, with Carlos Beltran and Matt Holliday on the bases, Allen Craig doubled to left field and scored Beltran. Yadier Molina was up next. He hit a sac fly to center, knocking in Matt Holliday. The Cardinals got their next run in the sixth inning. Daniel Descalso tripled to center and scored Yadi. Big game tonight, friends! Comment below and let us know what you think! In the meantime, have a Happy Carp Day! Happy Clinch Day too! Go Cards! And a Merry Chris-mas to us all! Let’s get it done tonight, no waiting for the final day again.